Where the global health club and fitness industry comes to do business! IHRSA Returns to San Diego — Everyone’s Favorite City, Convention Center and Trade Show Hall! IHRSA exhibitors and attendees agree that IHRSA 2018 in San Diego was one of the most successful Trade Shows in IHRSA’s history. 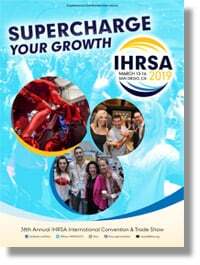 Returning to San Diego helps to ensure that once again IHRSA will be able to deliver an extraordinary opportunity for you to meet and do business with the broadest spectrum of qualified decision-makers in the health and fitness industry. The IHRSA International Trade Show Just Keeps Getting Better! You want the best for your members. From our floor to yours. Bring home the best. Try out the latest cardio and strength machines equipped with the most cutting-edge digital electronics and ergonomic designs. See live demos of club management software, locker room amenities, retention technologies, and more. 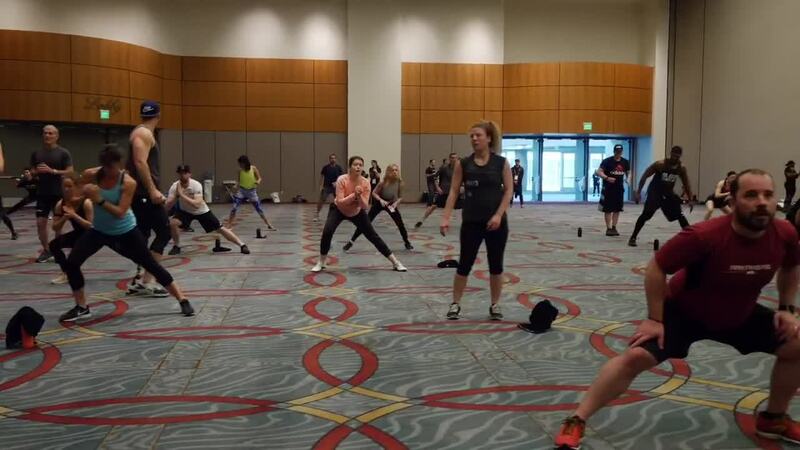 Experience the latest in group exercise class trends (and get your own heart rate up) with early-morning workouts taught by the industry’s leading instructors, right on the show floor. Meet face-to-face with manufacturers and score IHRSA Trade Show-only prices. 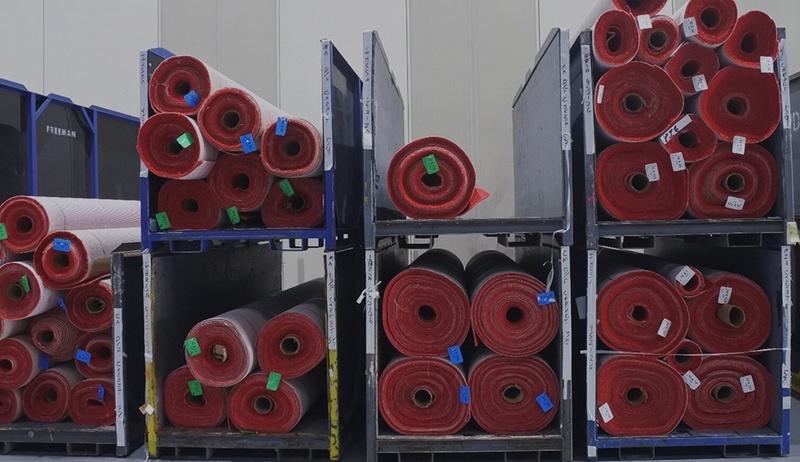 The IHRSA Trade Show has everything your members want! Thousands of people attended educational seminars, group workouts, a busy Trade Show, and the industry's best networking events over four days. It's a small taste of what you will experience in San Diego on March 13-16 at IHRSA 2019 .